Mont Millais . 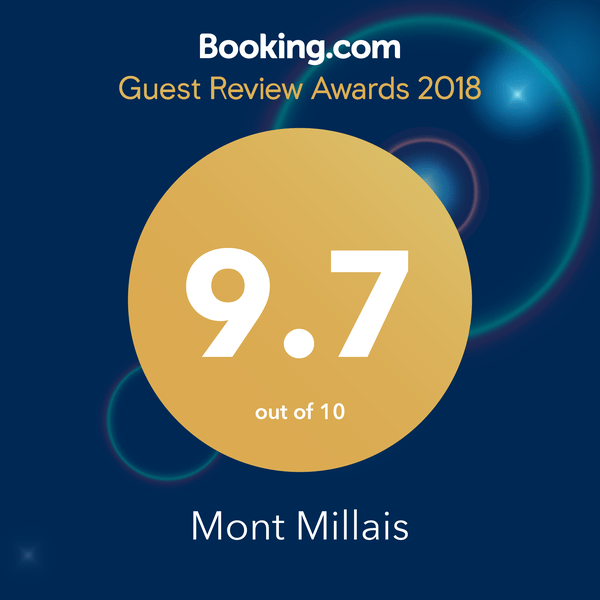 Mont Millais Bed and Breakfast in Bridlington | Clare & Geoff welcome you to the impressive Mont Millais Bed and Breakfast in Bridlington. Our family run accommodation is licensed with a small, well-stocked bar. 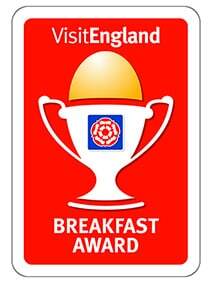 In 2008 we were proud to be awarded 4 stars silver by Enjoy England, so you can be assured that your short break to Bridlington will be a luxury one. Geoff and Clare welcome you to the impressive Mont Millais Bed and Breakfast in Bridlington. Our family run Guest House is licensed with a small, well-stocked bar. 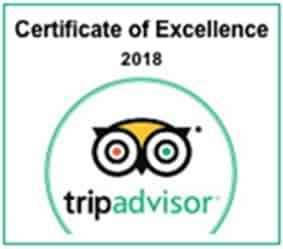 In 2015 we were proud to be awarded 4 stars silver by “VisitEngland“, so you can be assured that your short break to Bridlington will be a luxury one. We offer guests separate, secure-locked undercover parking for cycles and motorbikes. Mont Millais is just a 5 minute walk to both Bridlington town centre and the sea front, and only 10 minutes’ walk from the coach and railway stations. 2 single rooms, 2 family rooms/twin rooms (double plus single). 1 double room, 1 king four poster room, 1 super king or twin room. 2 Luxury Double Rooms. All rooms are en suite. All bedrooms are tastefully decorated and include Freeview televisions, beverage making facilities, towels, hair dryers, toiletries and DVD players. All bedrooms are non-smoking, smoking is allowed outside on the front area. We welcome couples, families, contractors, nights out, golfers, fishing trips (early breakfast is not a problem just let us know when you arrive). Sorry no stag or hen groups. Special dietary requirements can be catered for upon request.. We offer guests separate, secure-locked undercover parking for cycles and motorbikes. Mont Millais is just a 5 minute walk to both Bridlington town centre and the sea front, and only 10 minutes’ walk from the coach and railway stations. Dry sports and separate members changing areas.